Standard 6 months. See their warranties section for more information. 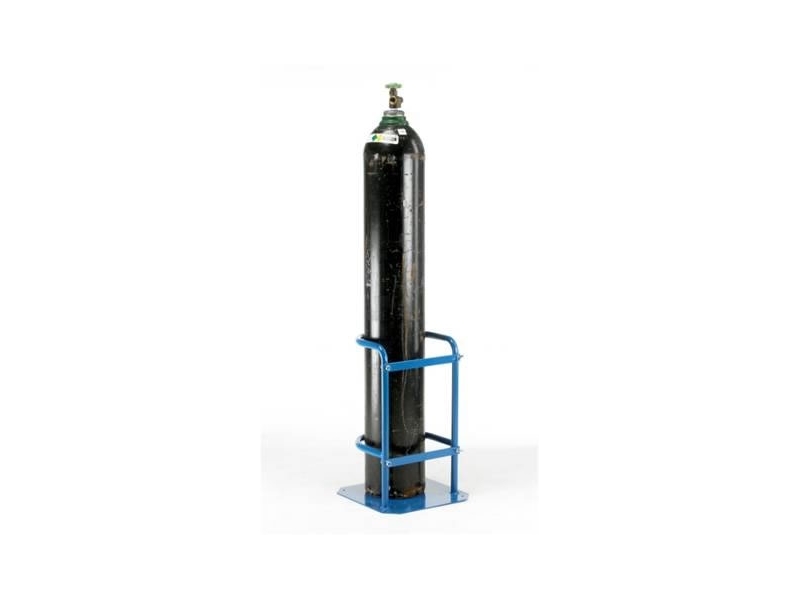 Storage and handling solutions for the safekeeping of gas cylinders around your premises. This item is usually delivered within 7 working day(s). Barton Storage Galvanised Cylinder Wall Racks - 93 . . .